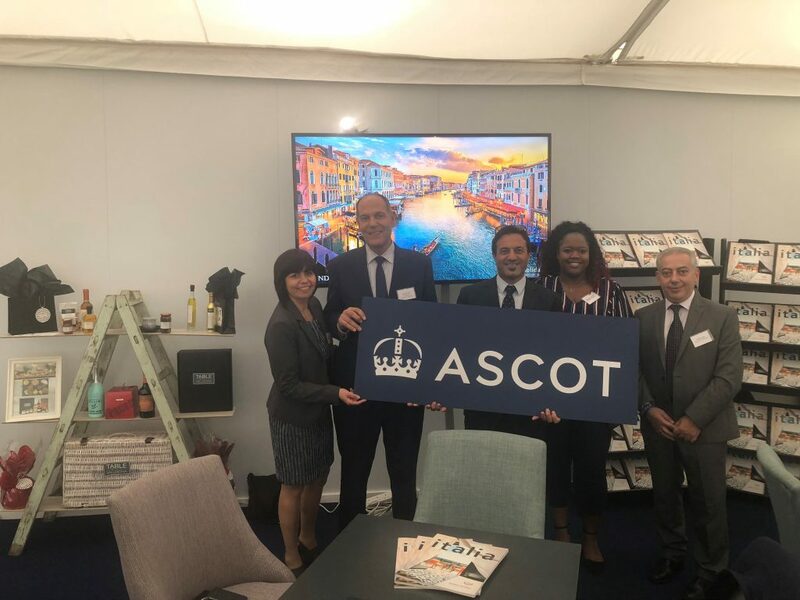 Last weekend the Italian Tourist Board (ITB) Festival of Food & Wine Racing Weekend took place at Ascot, and Sardatur Holidays were chosen by the ITB as the Italian Specialist Tour Operator for the event. 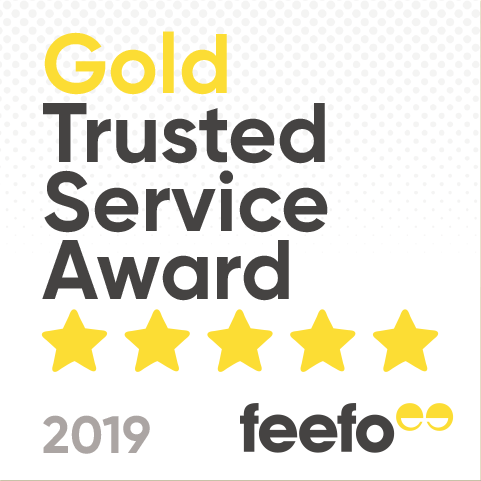 With over 30 years of selling holidays to our beautiful country we have the depth of experience, the extensive travel contacts and the passionate first-hand knowledge that only a truly independent specialist company can provide. The event was held over two days (7th & 8th September) and was greeted with enthusiasm by over 30,000 people who in addition to watching the exciting horse races were able to taste wine and dishes that represented Italy. At the gastronome Theatre an array of celebrity and Michelin star chefs, Aldo Zilli, Francesco Mazzei, Claire Clark, James Tanner and Raymond Blanc to name a few, showed the delights of the Italian cuisine and dishes on display. Ascot visitors, as well as our invited guests came to our stand and appreciated the Italian canapés and prosecco samples we had on offer (courtesy of Vallebona an Italian importer of fine food and wine). 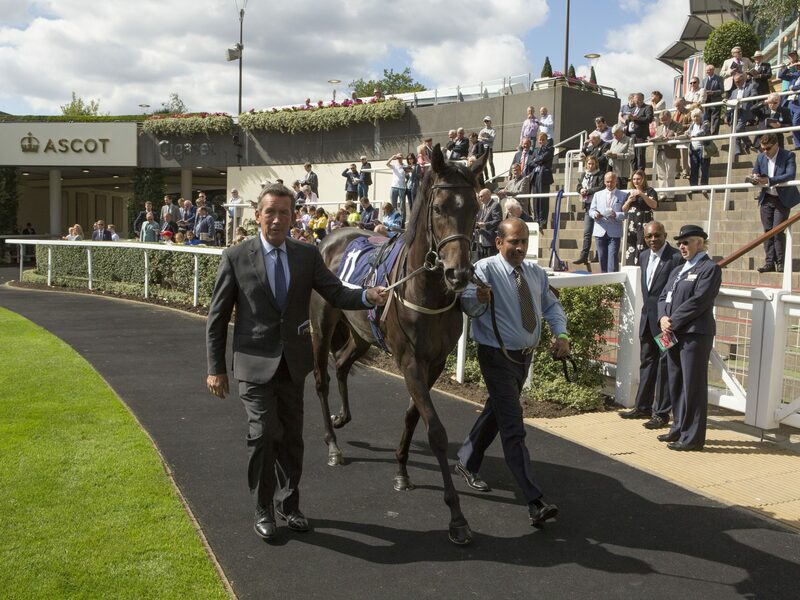 Over both days Sardatur invited the press to their VIP box to highlight our participation during the Ascot weekend, which was very significant for Italy and for our company. 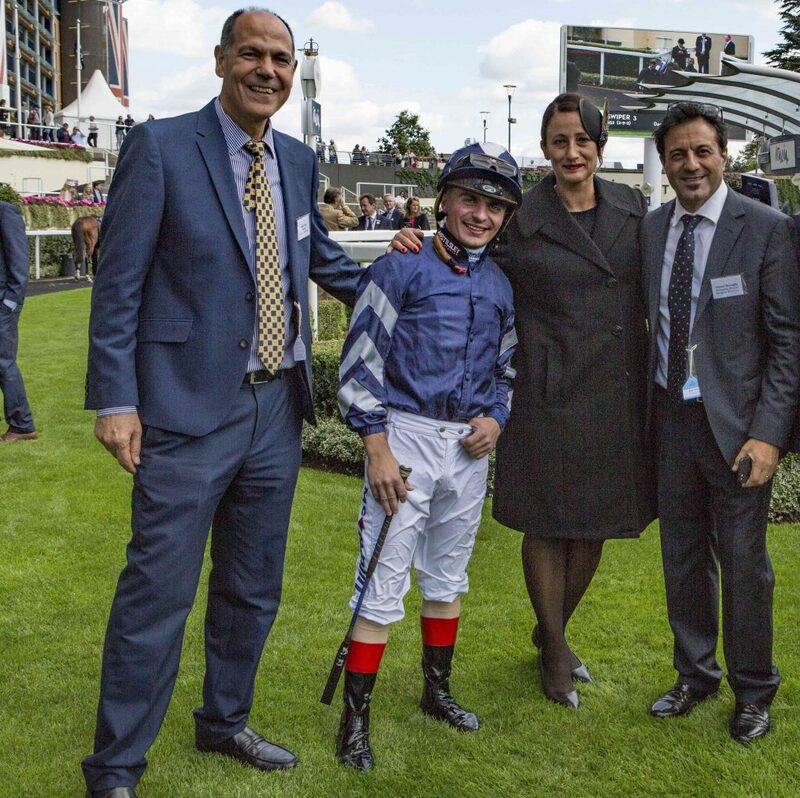 Gianni Bonuglia, Managing Director of Sardatur Holidays said “Although the Italy brand is very well known in Great Britain, Ascot is a great opportunity to get Sardatur Holidays name across as the Italian Holiday specialist in UK. We are very proud to partner with the ITB to promote Italy at this prestigious venue”. 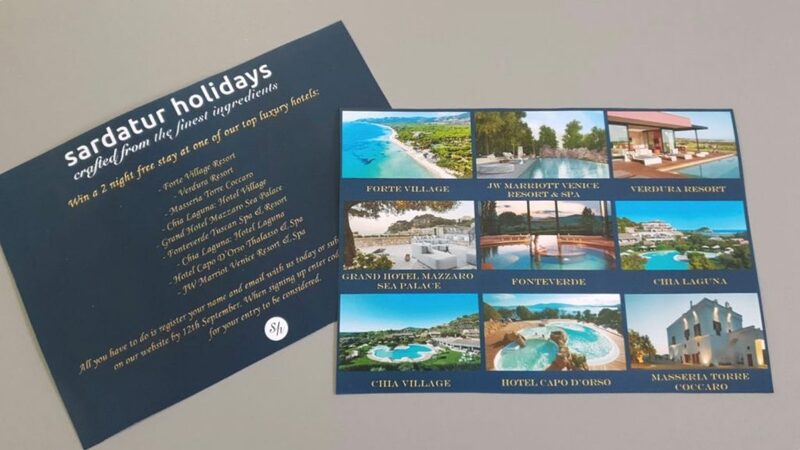 During both days, we gave Ascot guests the opportunity to participate in a draw in which you could win ‘two free nights‘ in one of nine of our most exclusive hotels scattered around Italy such as Sardinia, Sicily, Puglia and the Neapolitan Coast. The emotions were not lacking even for us at Sardatur Holidays as we were able to get close to the winners of the races for both days by gifting the jockeys with a bottle of prosecco. For all of us it was a great experience that we would like to repeat in the future. The organization of the Ascot was of a high standard, perfect in every detail. As for the people, we were pleasantly involved in talks about the beauty of Italy that swung from places to visit, dishes to taste, the culture, but especially about how they can have a five-star holiday experience.